When I saw a sneak peek of Sigma's new Fall Softly Collection, I was instantly drawn to the Sigma Fall Softly Lip Bases* (£8.95 each). 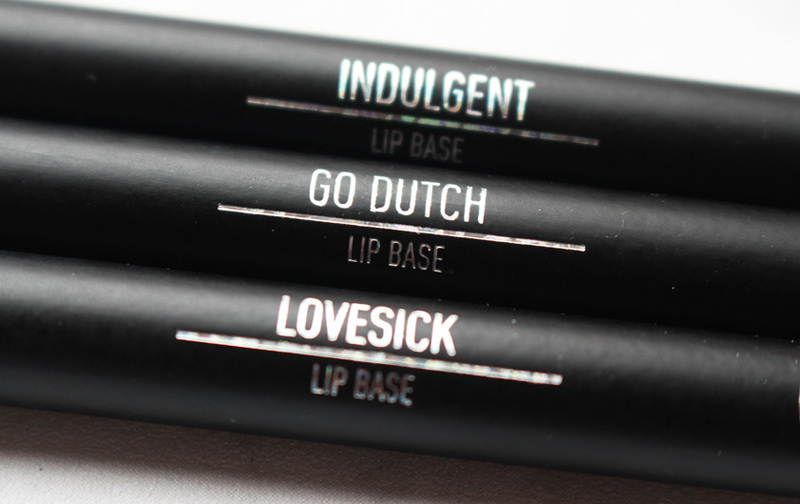 The three stunning shades really appealed to me and considering my current matte lip liner obsession, I felt like a kid on Christmas Day when these arrived in the post. The Fall Softly Collection consists of a gorgeous Eye Shadow Palette, 4 Blushers, 3 Lip Glosses and 3 Lip Bases - all in very subtle shades. I am a big fan of Sigma eye shadows, so I would normally recommend getting the palette, but this time it's all about the lip bases in my opinion. 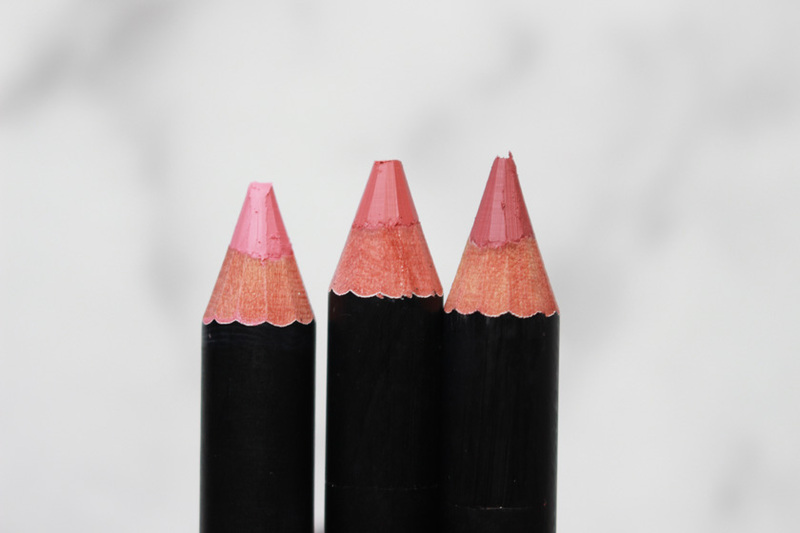 The Sigma Lip Bases are basically large lip pencils that can be used as a matte lip colour alone or as a liner/base under lipsticks and glosses. The formula is an absolute dream and I find it much better than MAC. 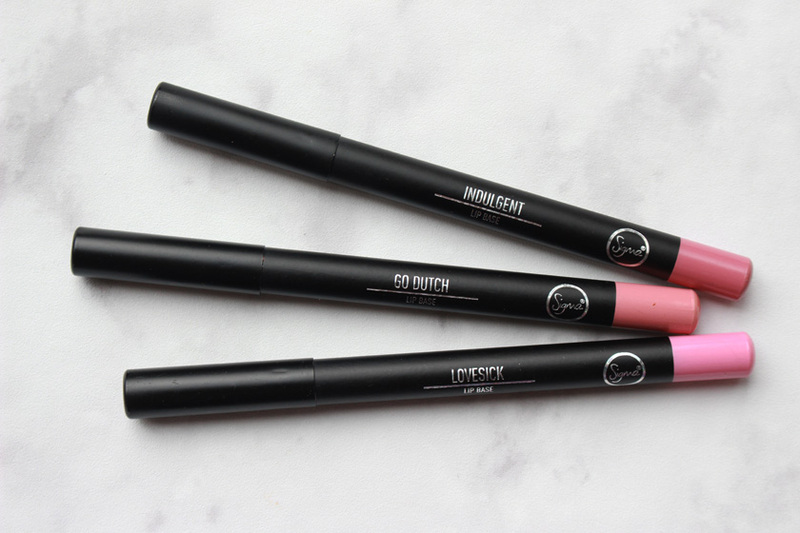 The pencils are soft and moisturising, but stay put for the same amount of time as MAC (3-4 hours), minus the dry feeling on the lips. The finish is matte, but it doesn't accentuate dry patches and the product sits on the lips beautifully, without gathering in the creases. I couldn't be happier with these! 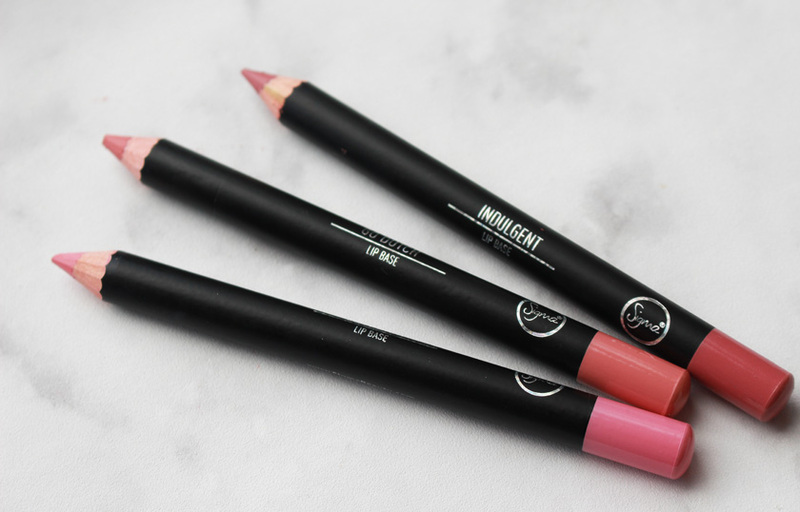 I am seriously impressed with the Sigma Lip Bases and I think they are fantastic value for money, considering the price of MAC pencils that I found overpriced and drying, These are only £8.95 each and you get much more product and a dreamy formula!